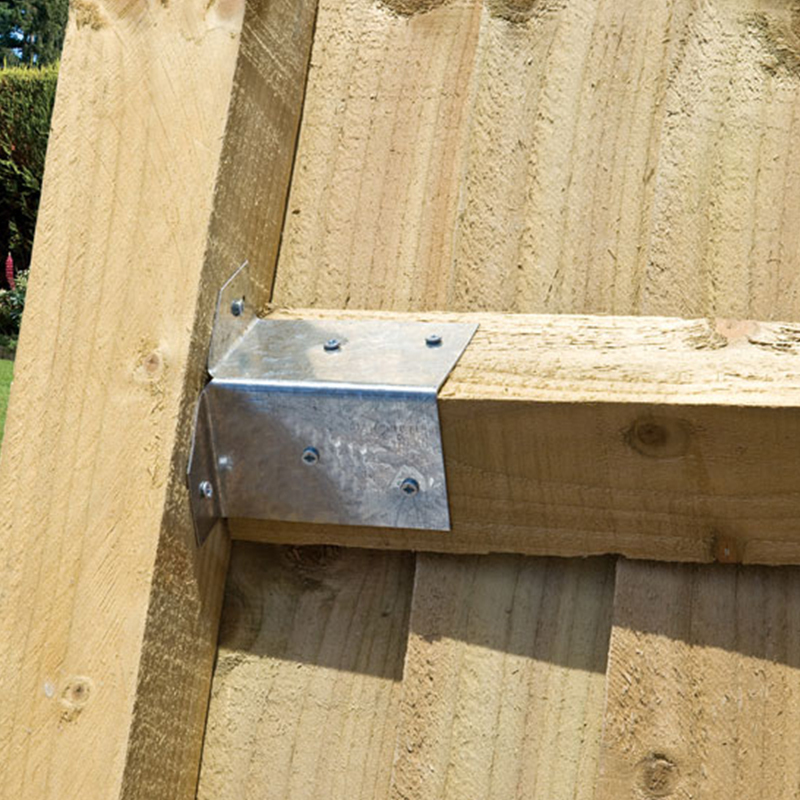 Looking to purchase new fence panels? 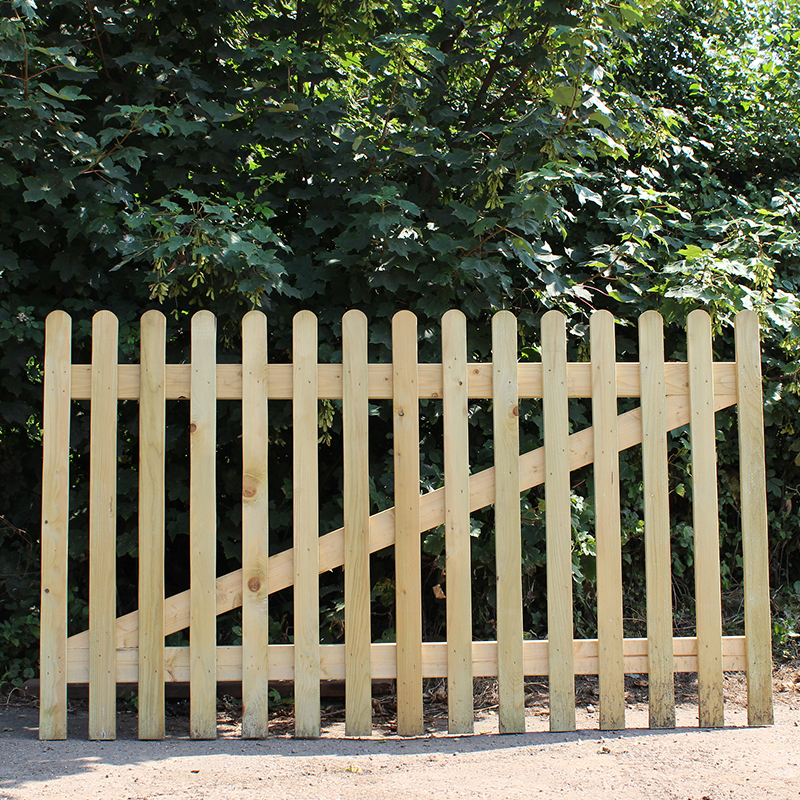 At UK Sleepers, we have a variety of fences for our UK-wide customers to choose from. 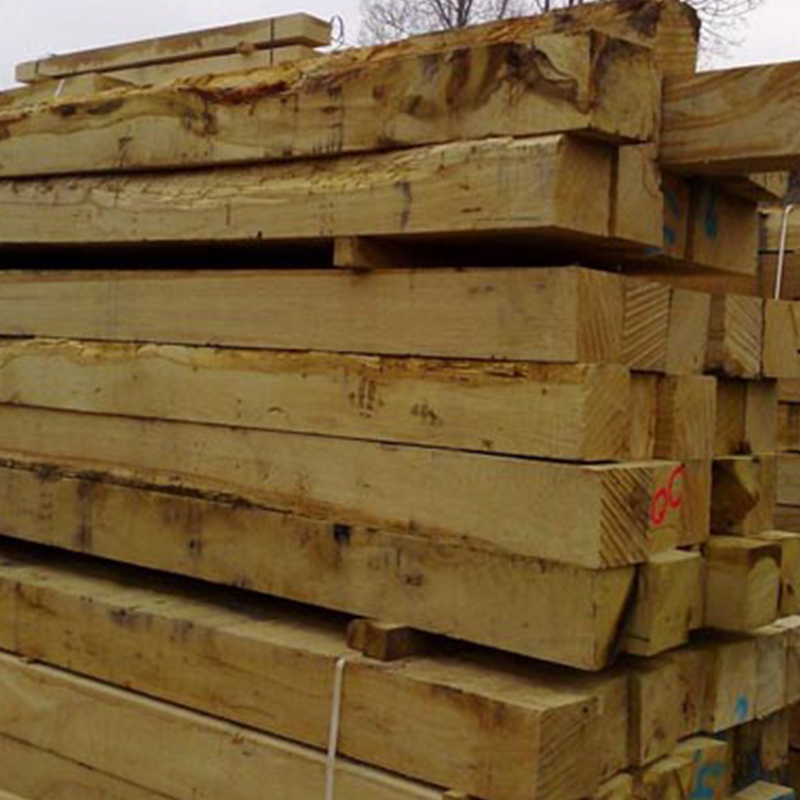 As reliable and experienced suppliers of wooden products for outdoor use, the fences we sell are strong, robust and will stand the test of time. 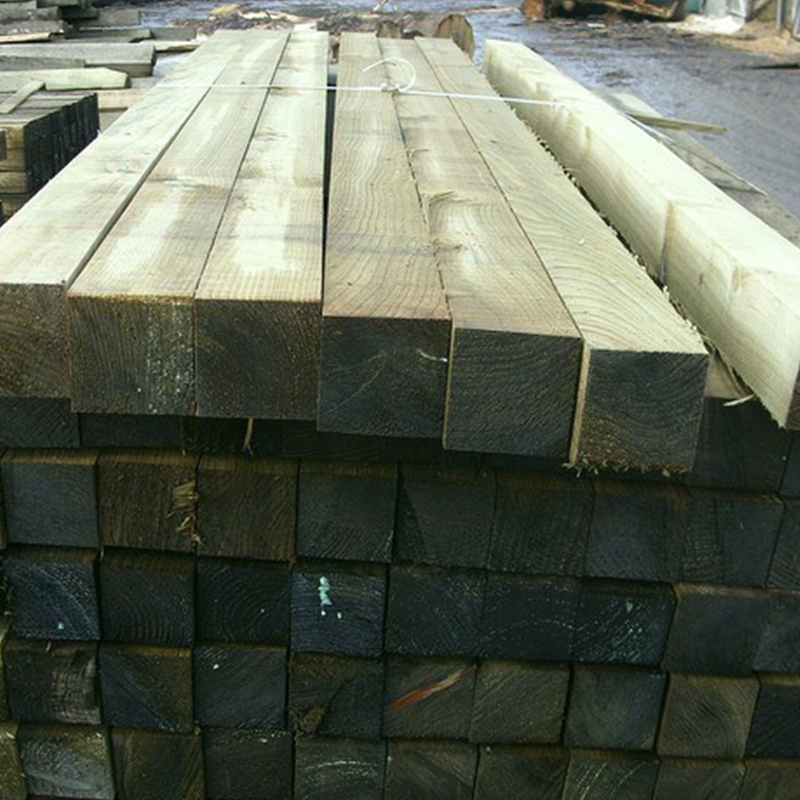 Choose from a number of materials and finishes, including larch wood, green treated wood, brown treated wood and treated softwood. 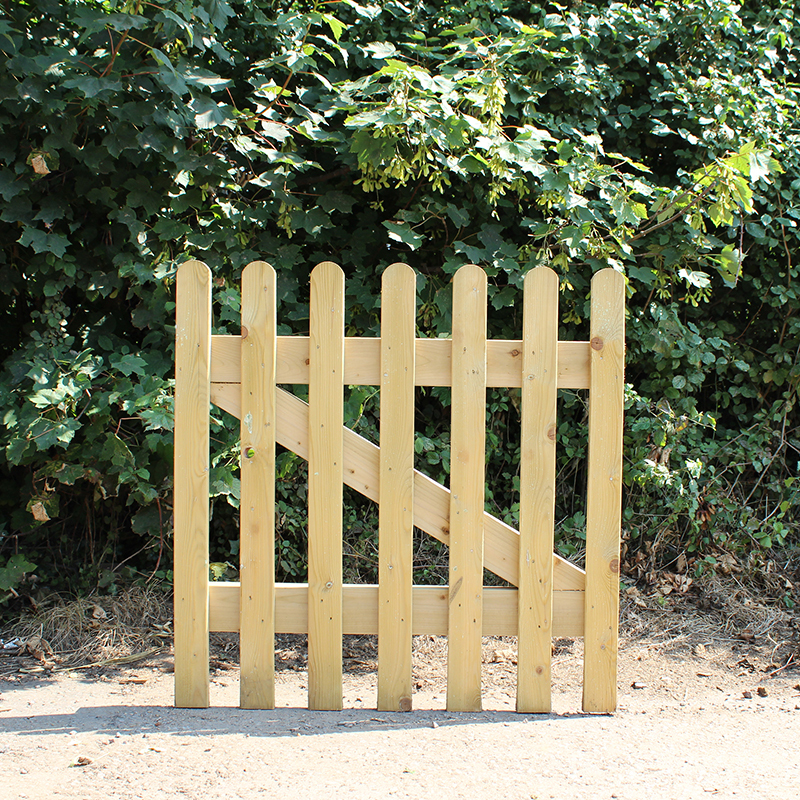 Whether you need new fences for your home or your business, we can help. 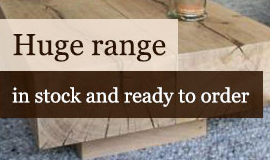 Explore our range further or get in touch if you have any questions. We only stock products that meet with our strict quality guidelines. 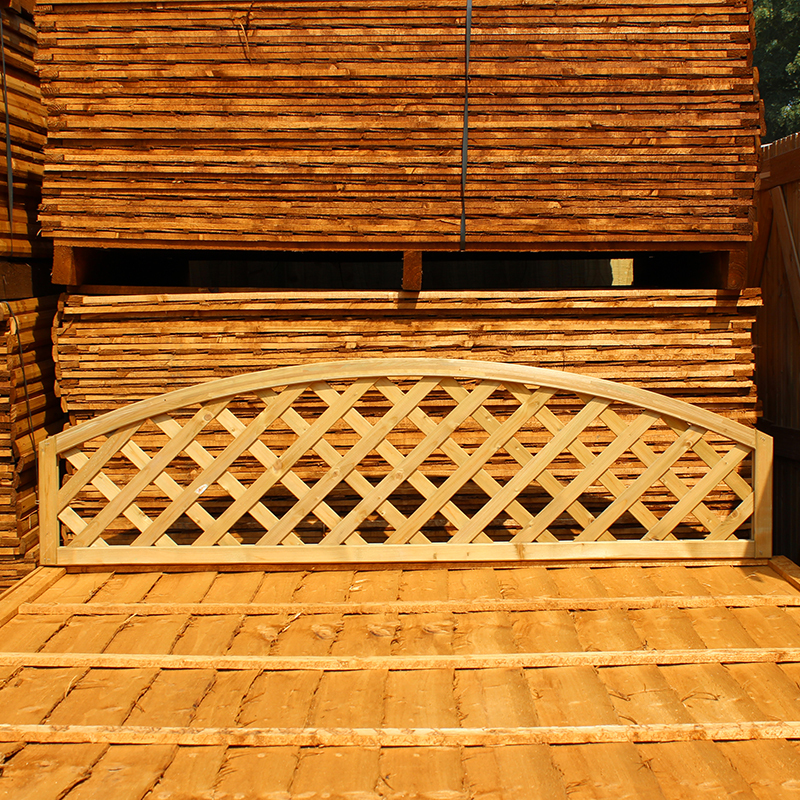 When you choose to buy from us, you can rest assured that your new fence will be strong, durable and well made. 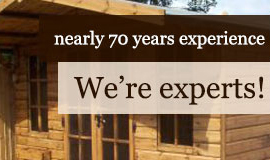 We have been supplying goods to businesses and individuals since 1947. With our experience and knowledge of the industry, we have developed processes that really work for our customers. Ordering is simple and delivery is available nationwide. We will be happy to offer you any advice you might need before buying. Why not use the live chat function on our website to get instant answers? 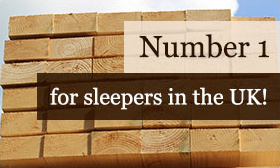 The UK Sleepers range caters for all needs and budgets. 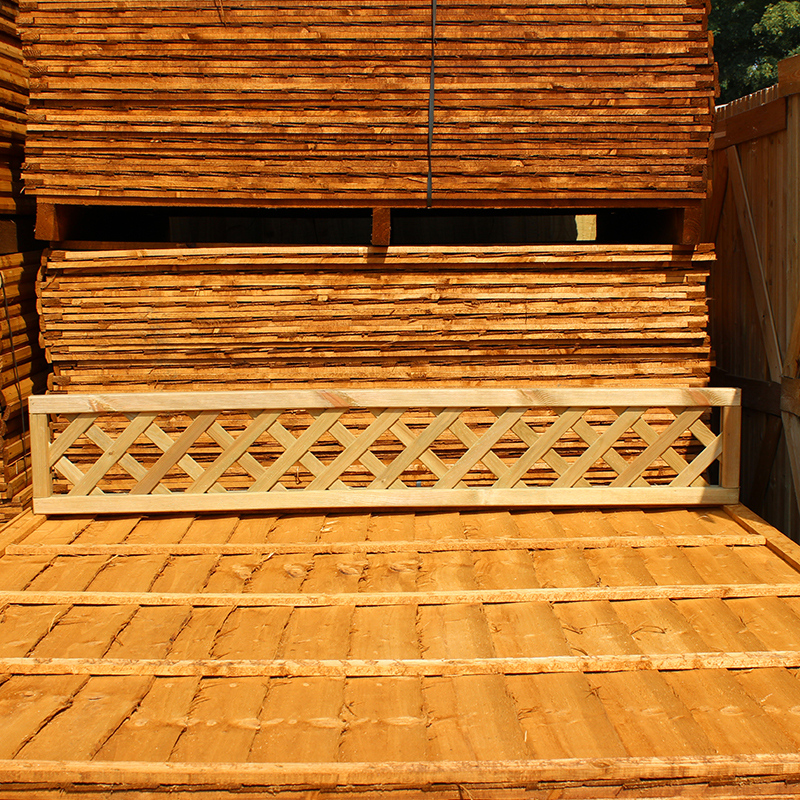 Our quality fencing products give customers plenty of options for redesigning outdoor spaces. There are decorative options for homes as well as practical, sturdy choices to give your property the ultimate protection. 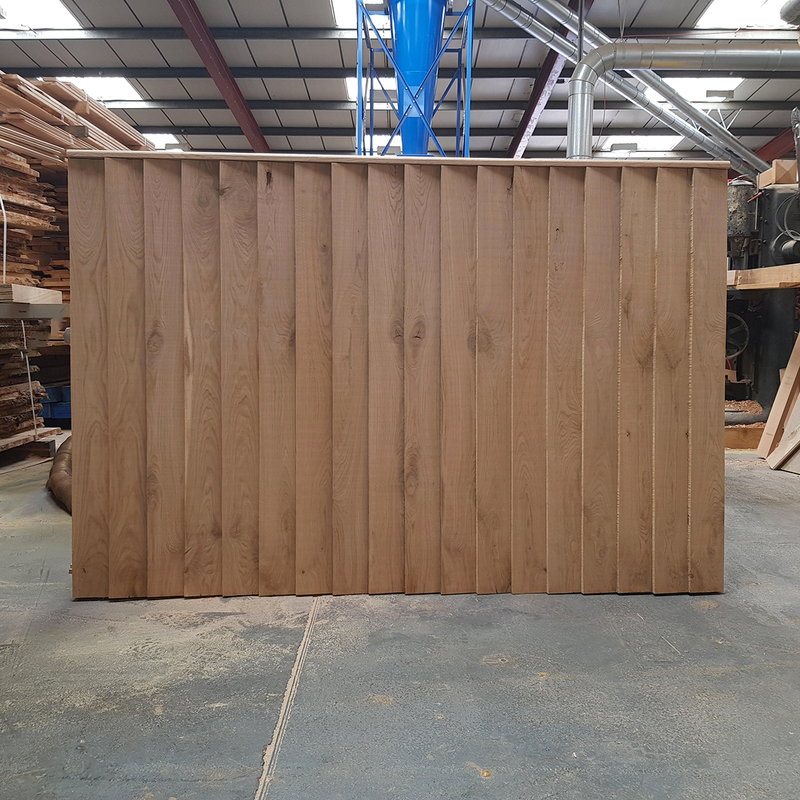 If you’d like any more details about our range of fence panels, get in touch with the team and we will be happy to help. An online chat service is available on our website. 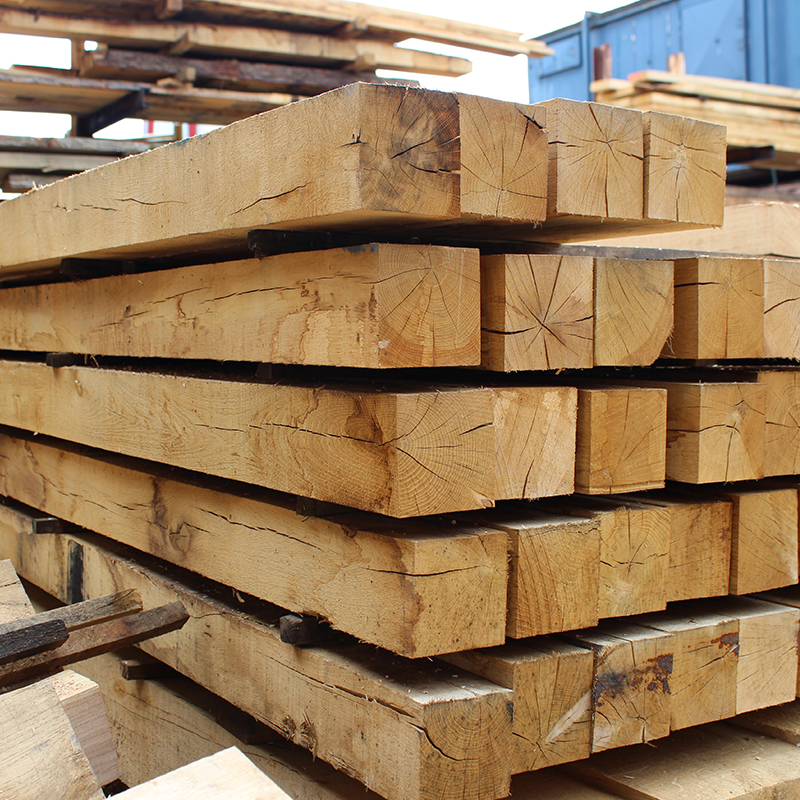 You can call us on 01536 267 107, or fill in the online contact form and we will be in touch as soon as possible.